LEGO 10402 is one of the Building Bigger Thinking a set without any instruction to allow user to create their own thing. 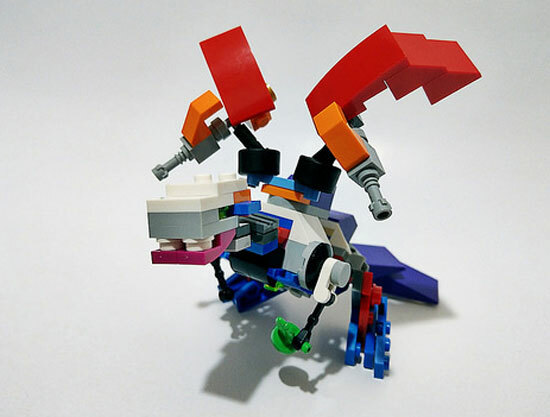 Here are some wonderful creation using that set LEGO 10402 by MC Tung and hopefully will inspire you! 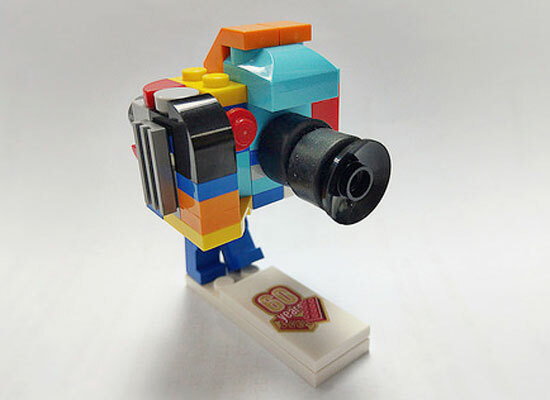 First, it is the LEGO Suit (mini Figure is not of that series). You can put the figure as an Pilot with movable joints! it comes with wings to fly! Toy X-Wing. It is so easy to take recognize it by one look! 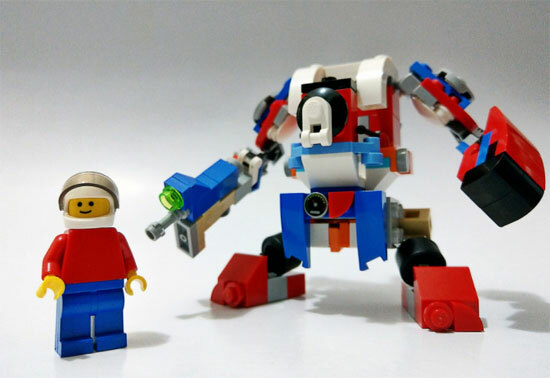 Using this same set to make Robo Explorer (31062) which is a good job well done. 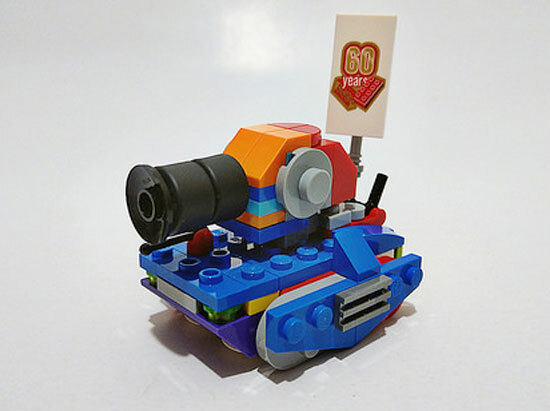 6th is the Mini Tank Roll out! 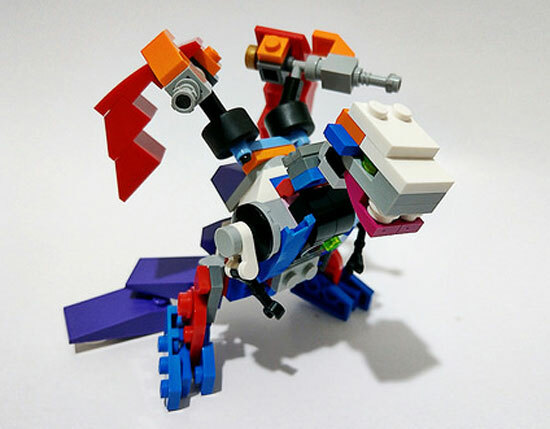 You may see more of MC Tung creation over at his flickr account!